Time to get with it those of you looking forward to The Crew. Ubisoft has a load of new information for their upcoming closed beta as well as season pass for the Crew. There’s a too much information to summarize here. Well, actually there’s not TOO much information, I’ll just let Ubisoft do the talking with their press release below. What are you most looking forward to from Ubisoft? The crew? The new Assassin’s Creed? Let us know. SAN FRANCISCO — November 6, 2014 — Today, Ubisoft® revealed Season Pass and live content details for the action-driving MMO, The Crew™. The first of four themed Car Packs, new missions, new stickers and tuning kits will start rolling out to players in January 2015 with new PvP modes to follow shortly after. Each pack will be available for purchase on its own for $6.99, or all packs can be purchased as part of the Season Pass for $24.99. Season Pass holders will have access to two exclusive cars at launch on December 2 and will receive early access to each of the four car packs one week in advance. 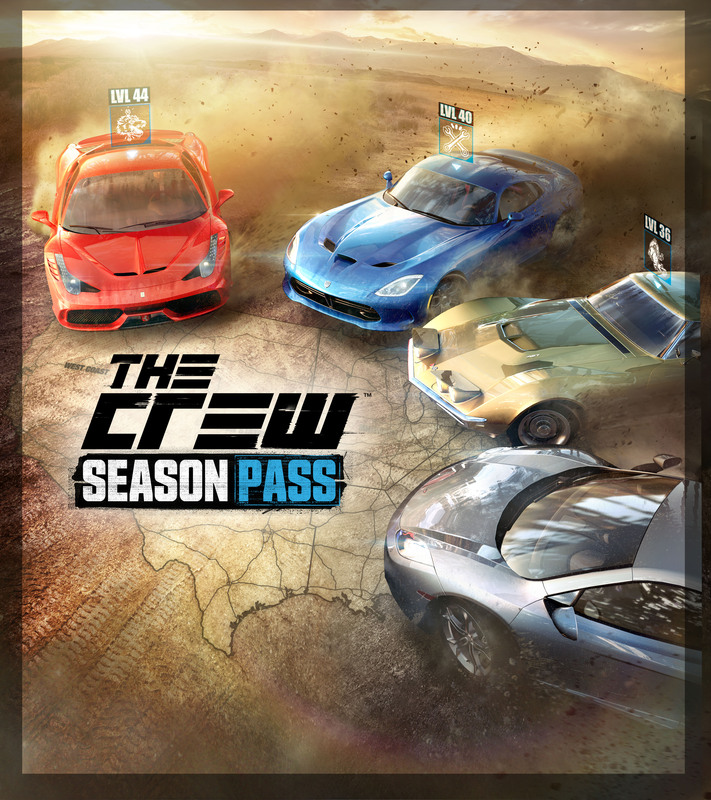 The Crew Season Pass will be available for the Xbox One and Xbox 360® video game and entertainment systems from Microsoft, PlayStation®4 computer entertainment system, and Windows PC. The Crew Season Pass will be included in The Crew Gold Edition. This digital edition is available on the Uplay® Shop, across PC digital channels as well as on PlayStation®Network and Xbox Live (Xbox One only). With the release of each content pack included in the Season Pass, there will be new missions corresponding with each pack’s theme, available to all players free of charge. 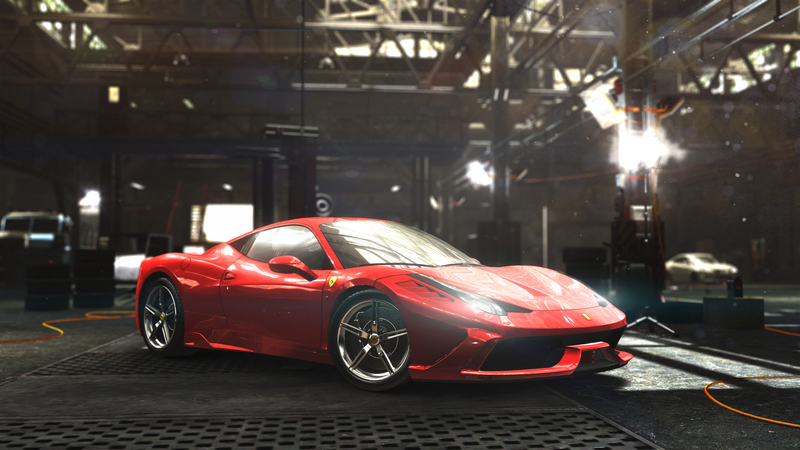 New customization options, paint jobs, rims, interiors and tuning specs will also be released on in-game stores. Additionally, the closed beta for The Crew starts November 6 and runs through November 10 on Xbox One and the PlayStation®4 system. Players who preordered The Crew in North America will gain guaranteed access to the closed beta. Other players can still register for a chance to play at www.thecrewgame.com/beta. The closed beta will allow players to explore the entire United States and complete challenges in the Midwest and East Coast, two of the five regions available in the game. The PvP lobbies in these regions will be accessible and two of the five spec classes, Street and Dirt, will be available for players looking to customize and fine-tune their ride. The closed beta will be accessible to all Xbox Live and PlayStation Network members, however some online features will require an Xbox Live Gold or PlayStation Plus membership. Ferrari for all. Hard to say anything bad about this European mid-life crisis on rims. The 2014 Game Critics Awards Best Racing Game of E3[i], The Crew takes gamers on a wild ride throughout a massive open world recreation of the United States filled with exciting challenges and populated by other real players. The Crew will be available on December 2 for PlayStation®4 system, Xbox One, Xbox 360 and Windows PC. 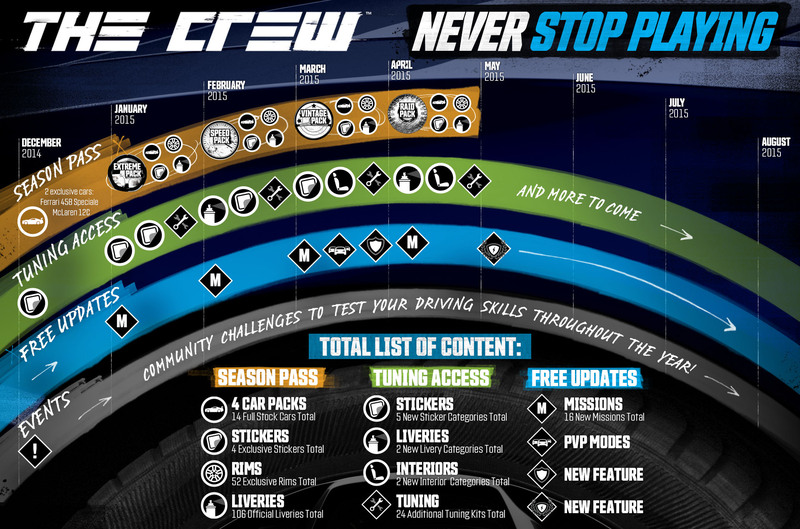 For more information on The Crew Season Pass, please visit thecrew-game.ubi.com/portal/en-US/order/index.aspx. UbiSoft has some serious heavy hitters on display for its PAX East lineup, as evidenced by their press release below. I sure wish I was going to be in Boston on April 11th. If any of our faithful followers or readers are going to be there, drop me a comment and let me know what you’re excited for. SAN FRANCISCO — March 25, 2014 — Today, Ubisoft announced its PAX East lineup, featuring Watch Dogs, The Crew, Child of Light, Trials Fusion, The Next Level and a number of acclaimed digital titles. Attendees can check out Ubisoft’s lineup at booths 824 and 836 from April 11–13 at the Boston Convention and Exhibition Center. PAX East attendees who visit the Watch Dogs area will be treated to a never-before-seen demo of the game. Visitors can also immerse themselves in an eye-opening Watch Dogs experience that lets fans see themselves through the lens of a hacker and get a look at how they could potentially be targeted. Fans pre-ordering the game on site will receive a free Watch Dogs T-shirt. Also in the Ubisoft booth, attendees will get their hands on a demo for The Crew, the revolutionary driving game that connects players online like never before. Players will be able to the own the road in a massive, open-world re-creation of the United States that is brimming with exciting challenges. Fans who pre-order The Crew at the Ubisoft booth will receive a free T-shirt. Attendees will be the first to get hands-on time with Trials Fusion, the anticipated next-gen sequel to the award-winning Trials Evolution®. Finalists from the Trials Fusion Track Jam will show off their creations at the Ubisoft booth, and fans will be able to race through – and vote for – these one-of-a-kind player-created tracks, which will also be featured as the top downloadable tracks when Trials Fusion launches on April 16. Also, while fans wait to get their hands on Trials Fusion, professional BMX riders performing stunts in Ubisoft’s very own in-booth skate park. PAX East attendees who visit Ubisoft’s booth can play some of this year’s most anticipated digital titles, including Child of Light, Tom Clancy’s Ghost Recon® Phantoms, The Mighty Quest for Epic Loot™, Might & Magic® Duel of Champions Online Card Game and an unannounced digital title that will have its first public hands-on demo during the show. Stage presentations, developer interviews, swag giveaways and first-looks at new game features will happen on the hour at the Digital Area for fans hoping to learn more about the games. Fans of Child of Light will have their first opportunity to step into the magical world of Lemuria by playing a new hands-on demo of the turn-based RPG. 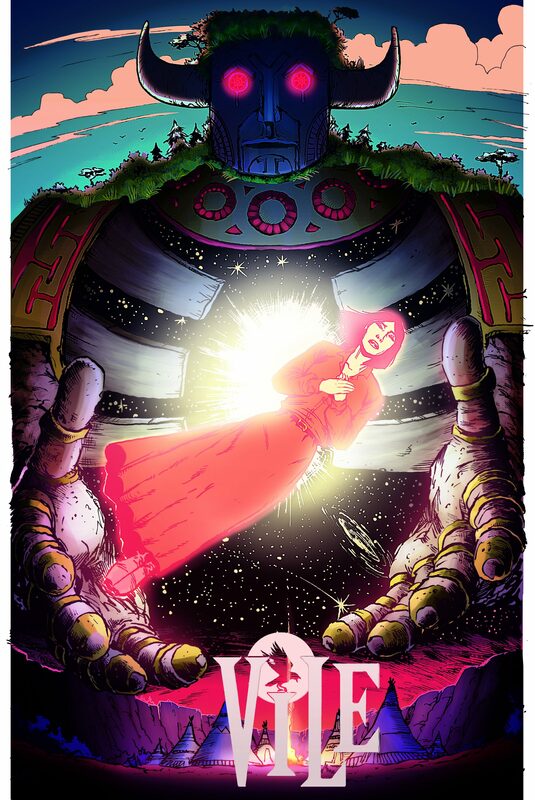 Playing as main character, Aurora, players will use an active turn-based fight system to uncover mythical dragons and other enchanting creatures, as well as explore the gorgeous watercolor-painted 2D environments in a poetic journey inspired by fairy tales. Developed using the award-winning UbiArt Framework engine, Child of Light will be available to download on PC and current and next-gen consoles on April 30. Tom Clancy’s Ghost Recon Phantoms, the next step in the evolution of Tom Clancy’s Ghost Recon® Online, will be playable on the show floor as part of the launch of the game. Attendees can step into the boots of The Phantoms to hunt Ghosts, back up teammates and put their shooting skills to the test in intense team-based gameplay. The Mighty Quest for Epic Loot, the hack ‘n’ slash castle-looting adventure, has opened its gates for all to play and will be letting fans get hands-on time with The Runaway, the latest character to join the quest. Wielding a mighty axe, she’s a formidable foe for any castle. Players can also raid castles with The Knight, Archer or Mage and design their own lair of destruction to protect their gold. Might & Magic Duel of Champions, the beloved free-to-play PC and Apple iPad® collectible card game, will be playable on PC on the show floor. Players can preview Heart of Nightmares, the new expansion coming in April that brings 100 new cards and the highly anticipated Base Set 2 update to the game which brings a revamped UI, rebalancing, new solo campaigns and new achievements. Ubisoft’s heart pounding casual gaming competition is back and bringing coaches and teams into the mix. Players will still compete for the best all-around score, but this time will be battling for top scores for themselves and to contribute to their team’s overall score while four celebrity guest coaches, Scott “SirScoots” Smith, Johnathan “Fatal1ty” Wendel, Stephanie “MissHarvey” Harvey and Meg Turney, vie to recruit and mentor the highest-scoring team and player. The winning player walks away with an ultimate gaming package while the coach is playing to win a $5,000 donation awarded to their charity of choice. The competition is restarted each day for a total of three individual grand prize winners and $15,000 in charity donations. Gamers will try their hand at games including some of Ubisoft’s most popular titles, The Crew and Trials Fusion, as well as a mystery title in the final round of competition. Gamers unable to make it to the show can watch from home at twitch.tv/TheNextLevel. For exclusive updates and behind-the-scenes photos from PAX East throughout the event, please visit Ubisoft’s Facebook page (facebook.com/ubisoft) or follow Ubisoft’s Twitter account (twitter.com/Ubisoft). Visit the UbiBlog (ubiblog.com) for exclusive news and features from PAX East.